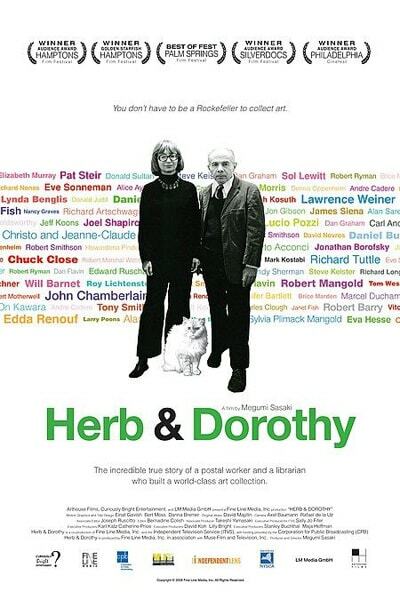 Herb & Dorothy tells the story of Herb and Dorothy Vogel, the legendary art collecting couple. Herb, a mailman, and Dorothy, a librarian, managed to build one of the most impressive and important contemporary art collections of our time. In the wake of Herb Vogel's unfortunate passing, this film is a lesson in defying the supposed limitations of money and following one's passion.